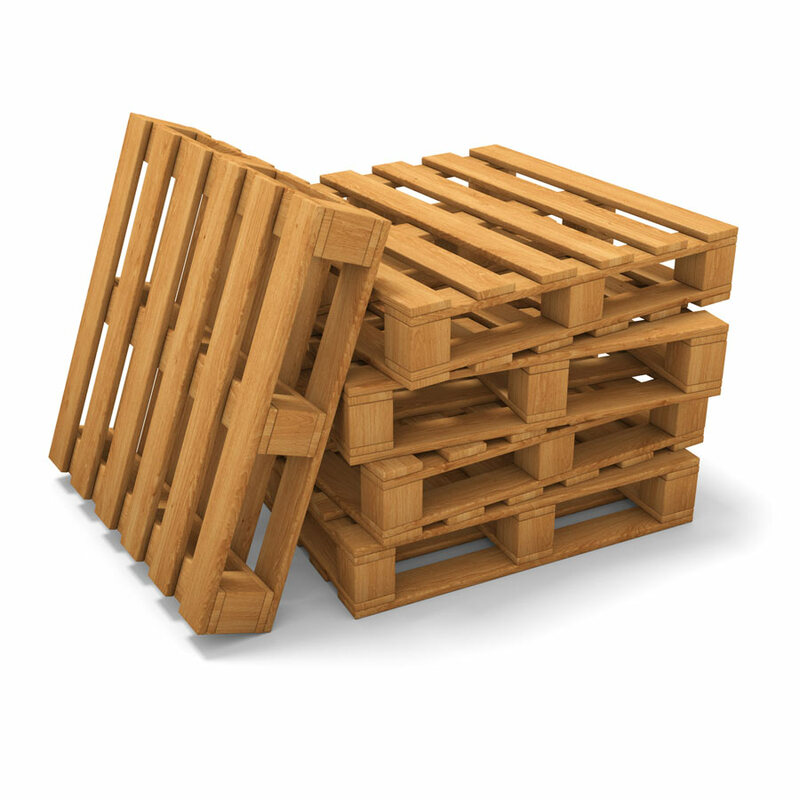 Wood pallets are designed to handle heavy loads and handling wear and tear. 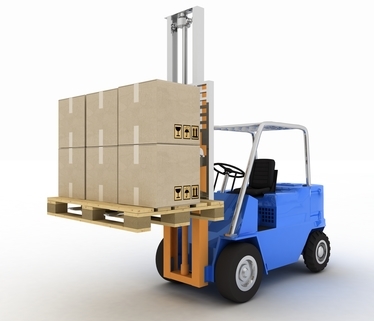 They safely carry thousands of pounds while being lifted by a pallet jack or forklift, which in turn transports the load to warehouses, container vans, trucks, and more. 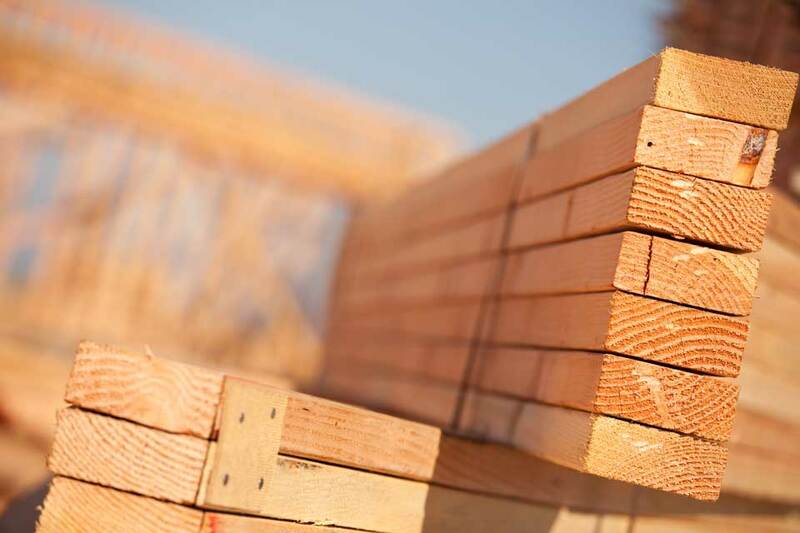 If you are manually handling pallets, ensure that you are using good quality gloves to protect your hands from injury caused by wood splinters or nails. 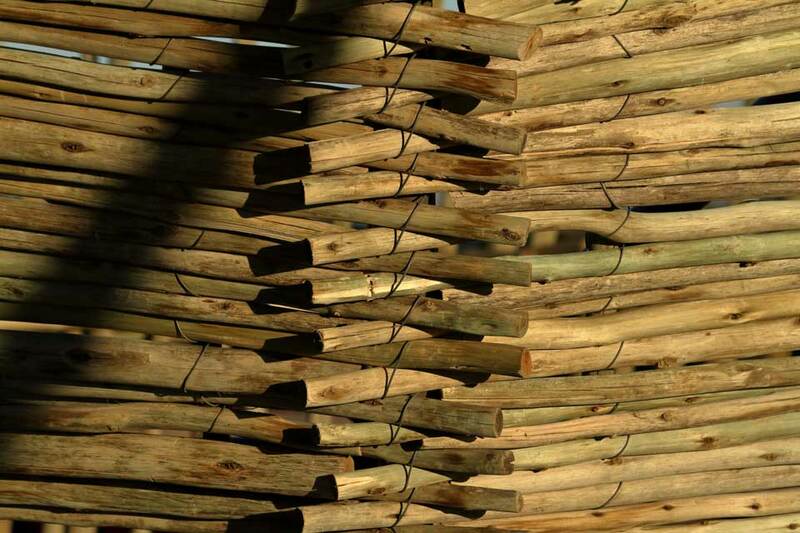 Be particularly careful with injuries caused by rusty nails. Rusty or not, an injury related to a puncture can be minimized when wearing appropriate gloves. 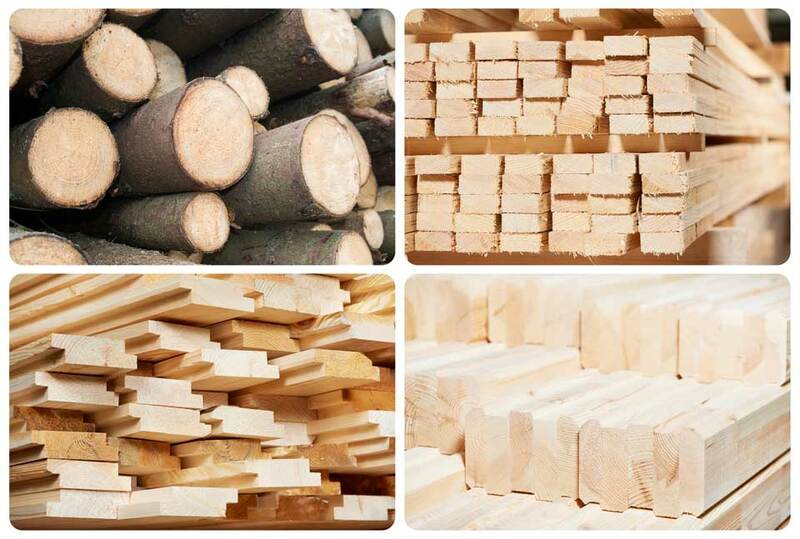 Importing and exporting products from one place to another is common amongst all businesses big or small. 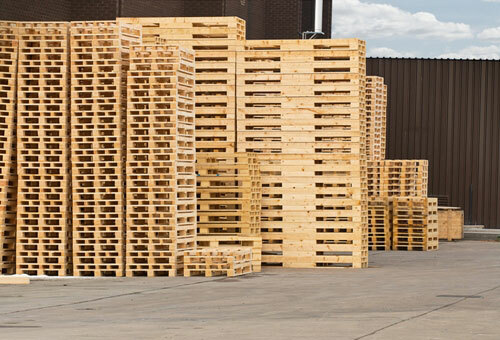 With this, companies are looking for ways to transport their products safely with minimal to no damage done, and the safety of their products often relies on the kind of pallets being used. 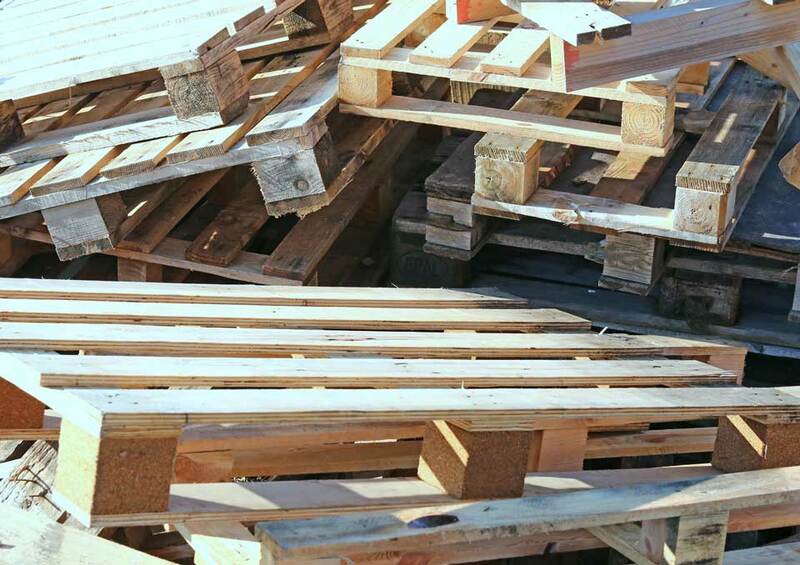 Why Do We Heat Treat Wooden Pallets and Crates?